As whimsical as the unofficial build, but faster! Google has officially released Night Sight for the Google Pixel 3 and Pixel 2 phones. The company teased the mode, and earned many skeptics, at the Pixel 3 launch last month. And now we can officially use Night Sight on the Pixel 3 and 2 to see just how amazing it really is. With the official release, there’s a lot more polish to the Night Sight feature. Google gave us a test build of the Camera app for the Pixel 3 and Pixel 3 XL, and it is also officially available for the Pixel 2 XL. So we expect it to roll out to older Pixel devices too – just like Google promised at the launch event. 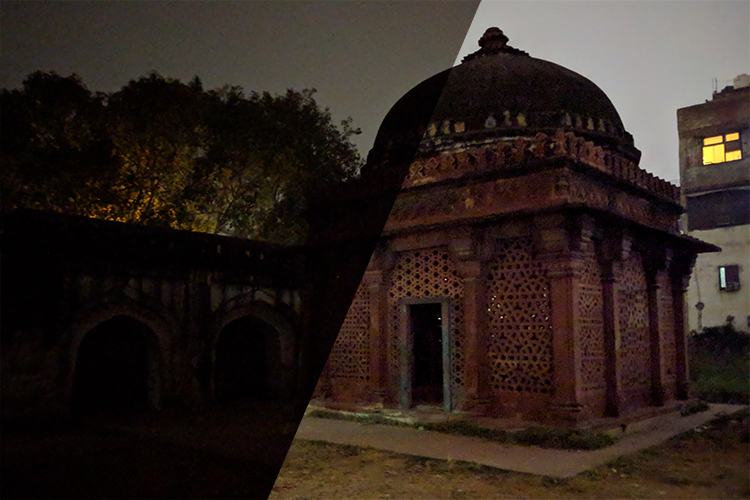 At the time of launch, Night Sight comparison with the iPhone XS (above) looked unrealistic and seemingly doctored. However, when we actually got to test the feature, thanks to an unofficial leak, we were shaken by how good it really was. Since then, the unofficial version has attracted many developers and users and has been ported to a host of other devices. 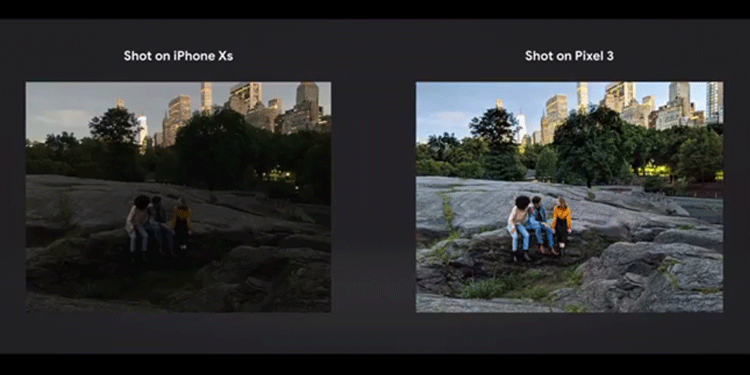 As you can see in the mix of indoor and outdoor shots, the Night Sight feature does a groundbreaking job, as we’d seen in the unofficial release. While there is visible noise as well as lack of focus sometimes, this performance surpasses that of any other smartphone camera at night. The feature works on selfies just as nicely as it does for the rear camera but there’s no portrait mode (just yet). Compared to the leaked version, this one feels more responsive and the camera app seems to be faster, although the quality of images is more or less the same. If you own a Pixel 3, update the Camera app now, and don’t worry if the feature does not arrive instantly. As per Google, it might take up to an hour after the update to be available in the Camera app. These were some of the initial shots we took with the official Night Sight on Pixel 3 and will be bringing you more. Meanwhile, if you want to try out the unofficial feature on any other smartphone, you can follow this guide.